The following men were lost while serving on USS Tullibee (SS-284). 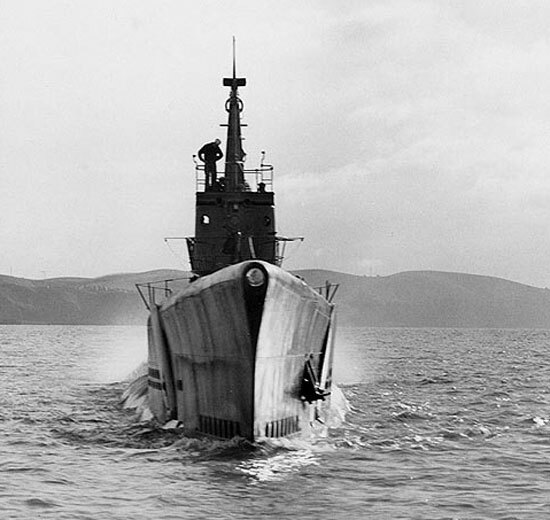 For a brief history of the boat, please see The Loss of USS Tullibee. *L. E. Kidwell died from injuries sustained in the line of duty in a non-sinking incident. USS Tullibee crew member Clifford W. Kuykendall survived the sinking and Prisoner of War camp. He joined his shipmates on Eternal Patrol on February 26, 2016.
to the State of Mississippi.